Lijiang lies in the Northwest of Yunnan Province. Old Lijiang is a UNESCO world heritage site. The old wooden buildings with hanging red lanterns and musicians playing the centuries old Naxi instruments in the time worn streets, display a lifestyle and culture that seems lost in time. It feels really like travelling back in time to a fairytale like China. 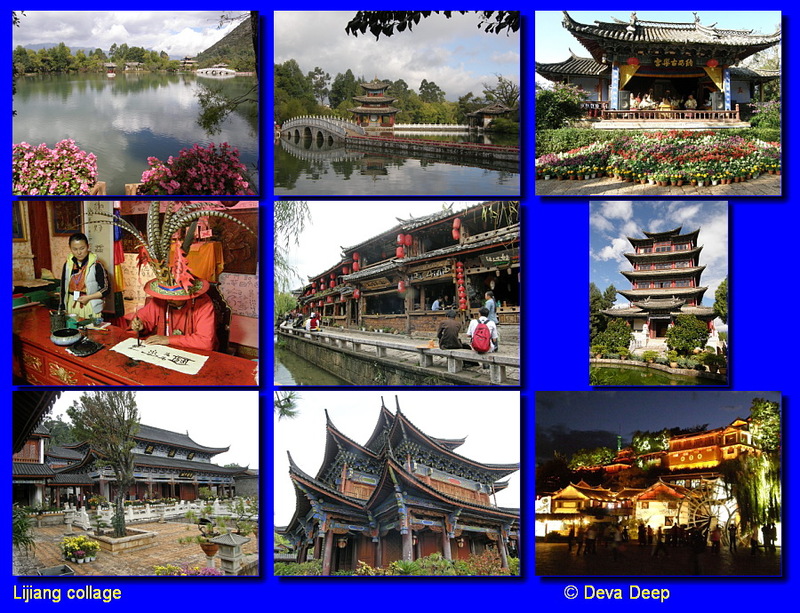 Dwelling through the narrow streets of the ancient town with the Mu residence (Lijiang “Forbidden city”) or strolling along the Black Dragon Pool is an amazing and fascinating experience. 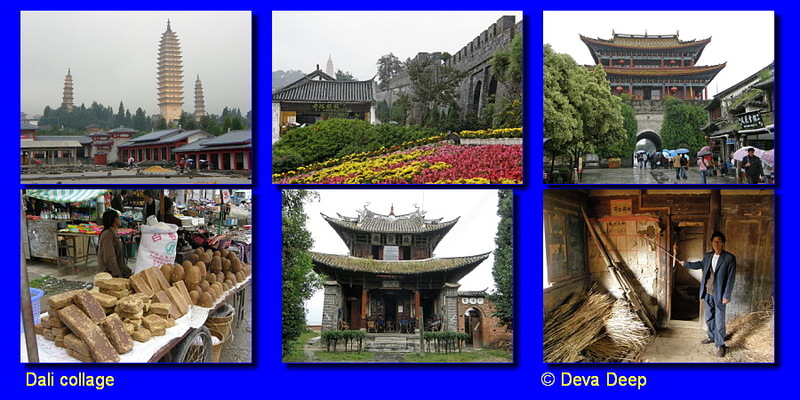 Dali City is the economic and cultural center of the Dali Bai Autonomous Prefecture. The area is surrounded by mountains on the east, west, and south, and the Erhai Lake in its center. 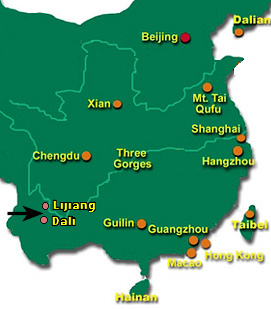 with the Bai (white people) making up the majority of Dali's population (65%). The customs of the ethnic minorities bring charm to daily life in Dali.